A while back in August, 2015, I was told about this Kickstarter regarding a series called, Momentum. In September, it raised $20,025 surpassing their goal of $20,000. Fast forward to the end of August when this trailer was released. Although, this is now the world where both “We Are Your Friends” and “XOXO” both failed in our eyes. That makes us hesitant as we don’t want to be hurt for the third time. This trailer follows Michael Morris who wants to make electronic dance music. He gets his music stolen. Now, he’s trying to sell out Webster Hall. Ok, there is a bit more than that, but I don’t necessarily want to give it away. I am optimistic about this. It may have some exaggerations, but what film or television show doesn’t take artistic advantages. At least we know there has been a number of people who worked on this work in the industry. For example, the music director, Corey Riskin works as the assistant to the head of electronic music for the APA – Agency Concert Music Artist Management according to his LinkedIn. Public relations is led by Lex Houser who is manager for a number of artists. 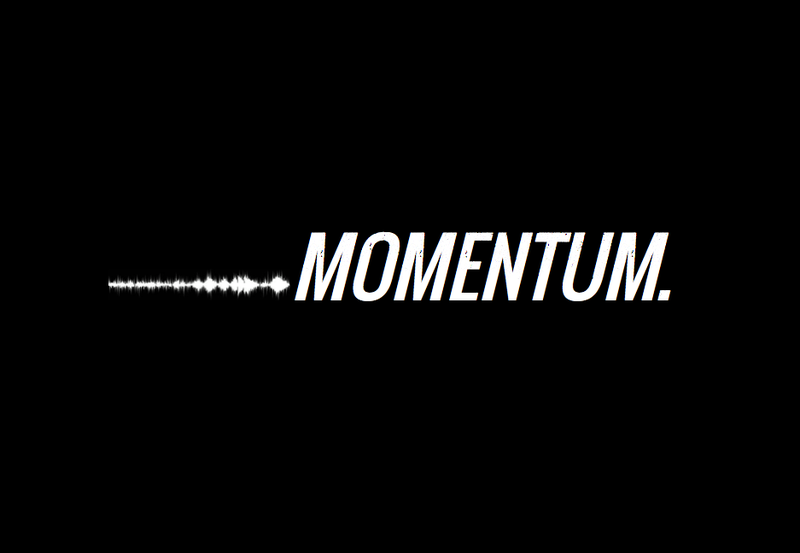 Hopefully, third time’s a charm with “Momentum.” Apparently, it is coming out this Fall. Where is unknown still. Watch the trailer below!